Happy Summer! I hope you are able to find and create some peace amidst the daily hype and charade parade. On Summer Solstice I celebrated my 50th year (in this life form)! I am reminded that what we all do to win with LOVE is our greatest force. 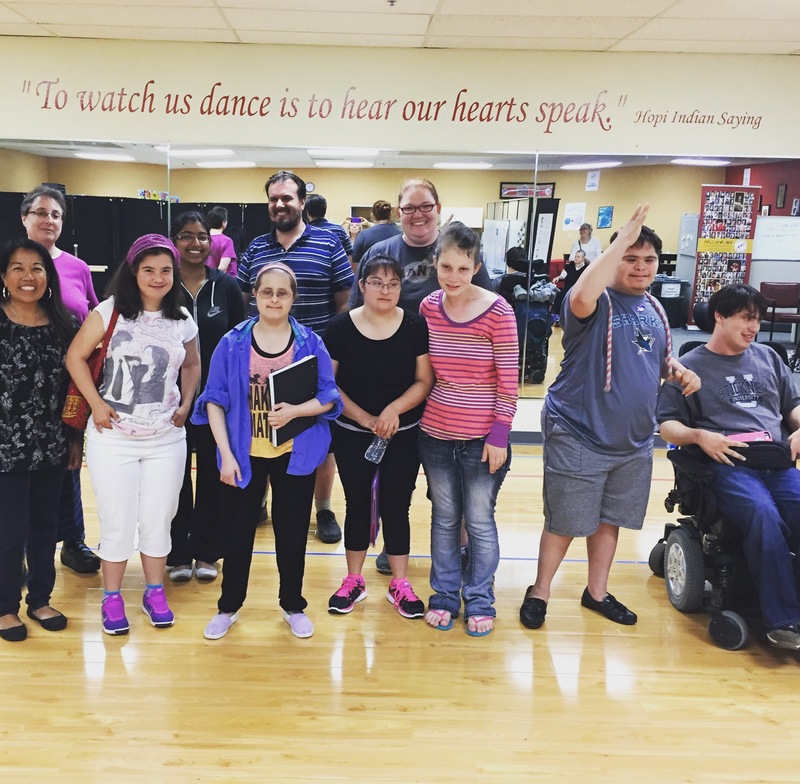 The students shared amazing energy, stories and poetry written during the workshop. Thank you to Suzanne Williams, DeAnna Pursai and the students for an incredible time! I wish all the military men and women would come home safe. If I could rule the world, I would have no more poverty. roses, and Thai and Filipino food. I am a person who wishes there was a cure for cancer. My family is a funny cultural mix. the color of my sadness is deep blue. The city where I live is Half Moon Bay. When I grow up I want to be a singer and an actress. Before I die, I want to travel, get married, still have no cancer. I wish I could go to Fiji for Christmas. If I could rule the world, I would be a president. I am a person who likes volunteering. I am a person who loves helping the community. I am a person who wishes to go home to Fiji. the color of my sadness is black. The city where I live is Sunnyvale. When I grow up I want to work at a Fijian radio station. Before I die, I want to go to the North Pole. Would we all be much more greedy? I wish stars could be collected and stored on a shelf. If I could rule the world, I would make gas less expensive. I am from San Diego or Escondido. I am a person who likes architecture. I am a person who loves sappy TV shows. My family is Christian American mutts. The city where I live is Morgan Hill. Before I die, I want to publish three books. What if Princess Anna went with me to Disney on Ice? I wish I could teach dance. If I could rule the world, I would help everyone learn ballet. I am a person who likes school. I am a person who loves dance recitals. the color of my sadness is pink. The city where I live is San Jose, CA, 95148. When I grow up I want to be a dancer. Before I die, I want to be a teacher. What if I did dishes and laundry? I am a person who likes mom love. I am a person who loves dogs. The color of my happiness is red silk. The color of my sadness is San Jose, CA. I wish everyone around me could make their dreams come true. I am a person who likes cold weather. I am a person who loves to sing. I am a person who wishes he could go back in time. the color of my sadness is orange. The city where I live is full of life. When I grow up I want to travel the world. Before I die, I want to have children. Please join us on Sunday, July 17, 4-6pm for LitLumpiaFest! 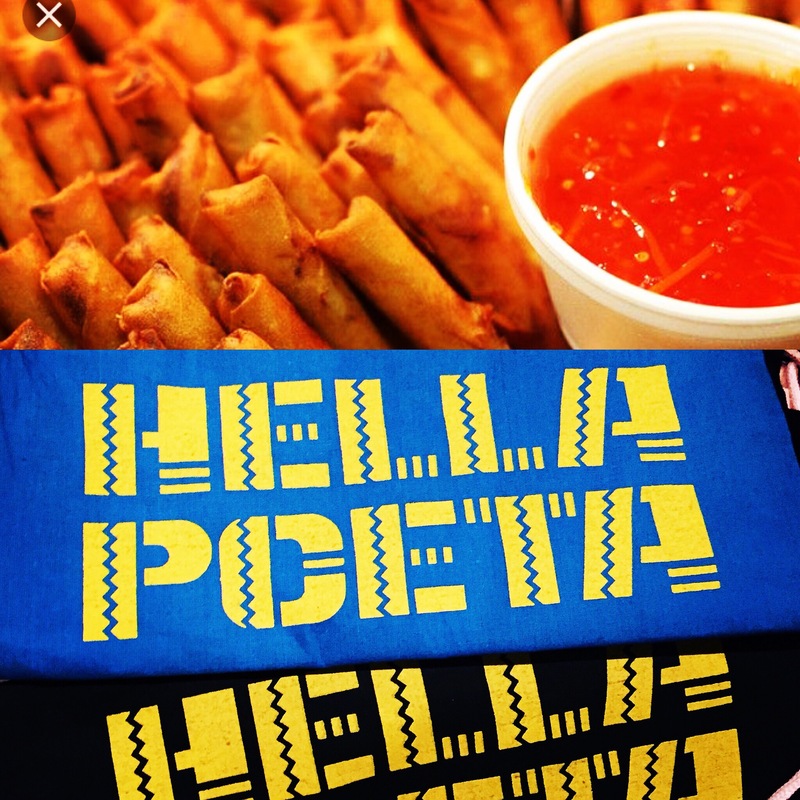 Instead of a formal Poet Laureate reception (I completely lagged on that anyway), come to a celebration of poetry, lumpia, music, art, kuwentos/talk story, friends and FUN. Flor y Canto style, lots of guest artists performing! Line up TBA. 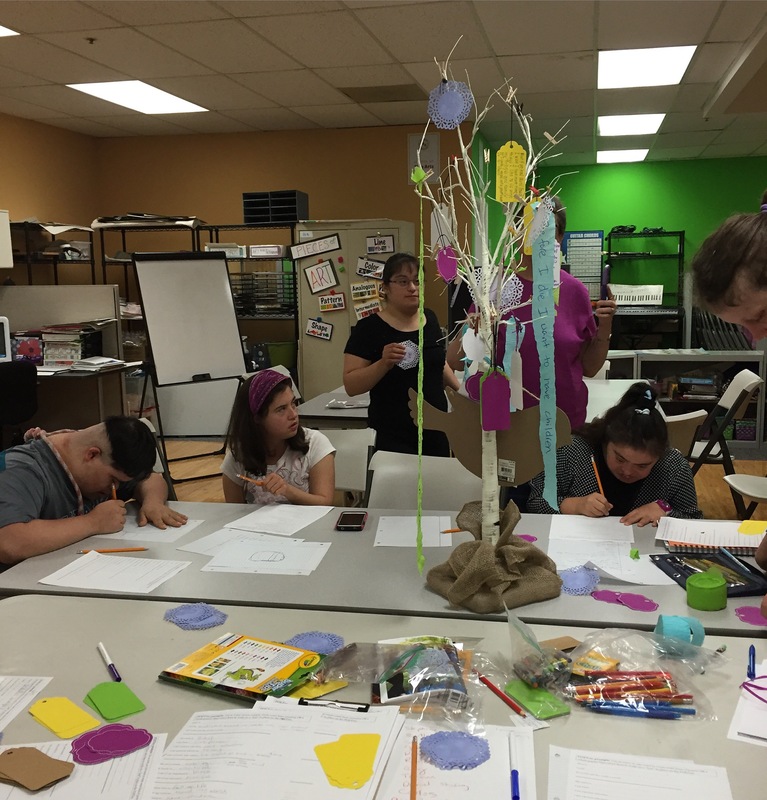 Art activities, all ages. 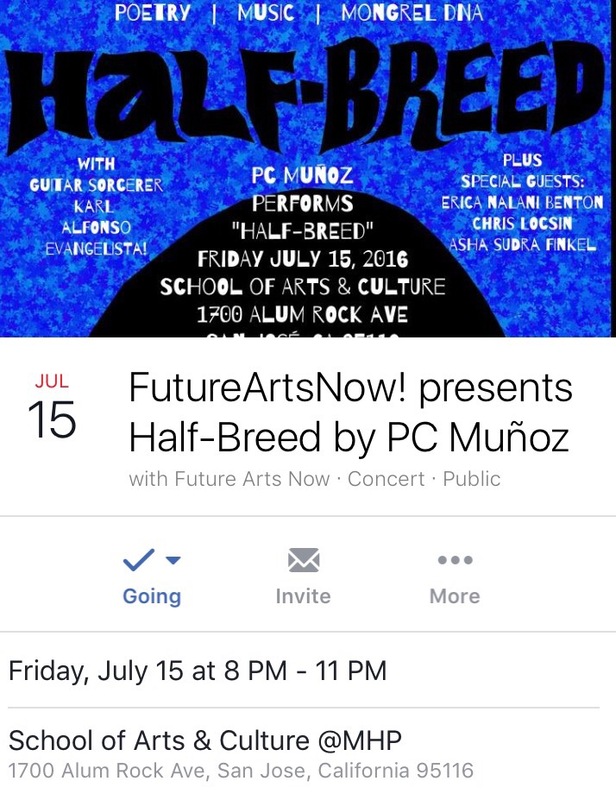 Visit the Half Breed Facebook event page for details and ticket information. 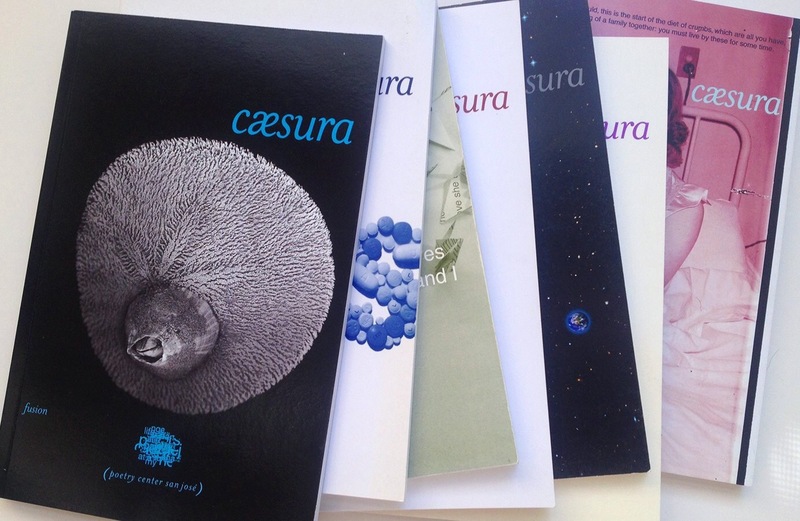 Call for Submissions to Caesura! Cæsura Call for Submissions is open now! Poetic Games: The World Versus Silicon Valley Issue. Visit Poetry Center San Jose’s page for Submission Guidelines. Deadline for submissions: August 5th, 2016 for general public. August 21st, 2016 for PCSJ members. 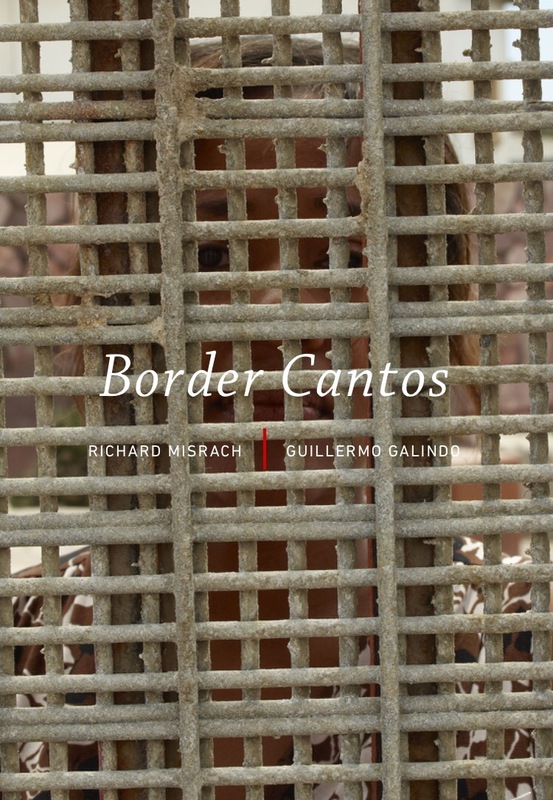 Border Cantos by Guillermo Galindo and Richard Misrach is still on exhibit at San Jose Museum of Art until July 31st. Nine poets created new work in response to the exhibit (along with poems in response to the Tabaimo exhibit that is open through August) and shared their poems at the annual Poetry Invitational in April. The poems and the event inspired many people. I am planning a print collection of these poems, along with other poems selected through this call, to be published in late 2016/early 2017. Save the Date – August Event, more details coming soon! 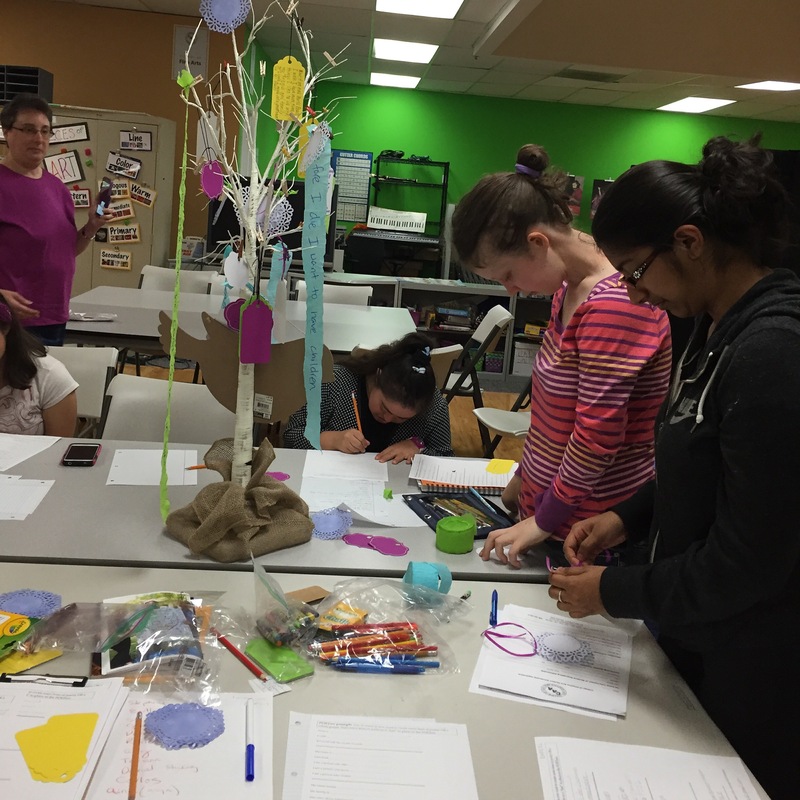 NextNewPaper artist Peter Foucault will collaborate with Santa Clara County Poet Laureate Arlene Biala for August’s ICA Live! program. 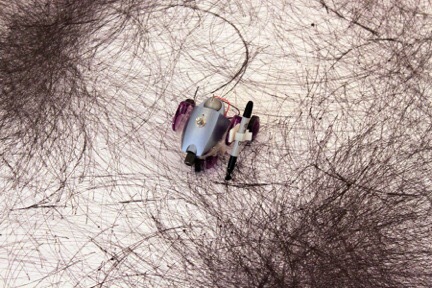 Biala will be reading new poems inspired by the exhibition and Foucault’s custom-built robot, armed with drawing tools, will respond to the sound of Biala’s voice, as well as voice/music of guest artists, to create a new, abstract piece.